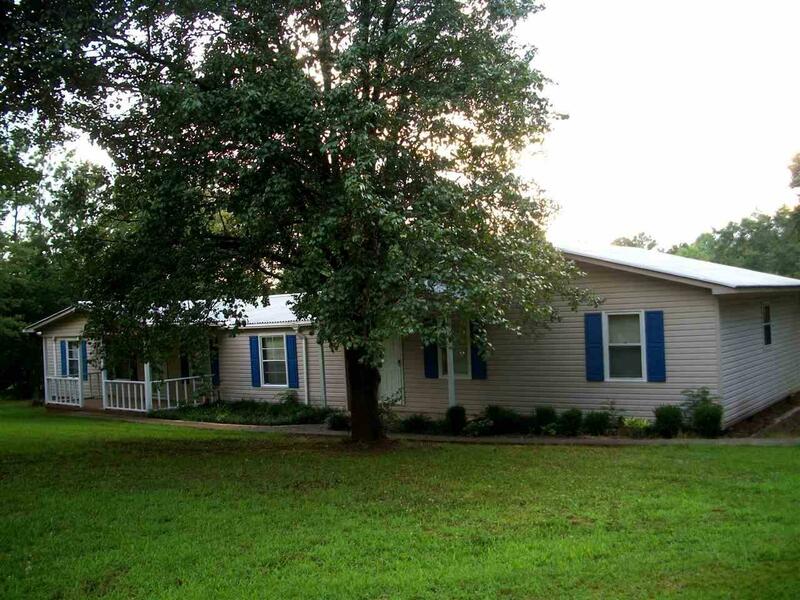 421 River Road, Cowpens, SC 29330 (#253364) :: Century 21 Blackwell & Co. Realty, Inc.
Nestled on one acre, this lovely home, with freshly painted interior and many nice updates, boasts 3 bedrooms, 3 full baths, a large living/dining room, upgraded kitchen, a laundry room, & a spacious family room PLUS a 4-bay detached garage/workshop! There are two front porches for outdoor relaxation. The spacious living room features a wood-burning fireplace, vaulted ceiling, gorgeous laminate floors, and a new double window overlooking the backyard; plenty of space for living and dining. The kitchen has been nicely updated with new cabinets & countertops and a smooth cook-top stove. The large master bedroom, private from the spare bedrooms, offers a nice full bath and a walk-in closet. 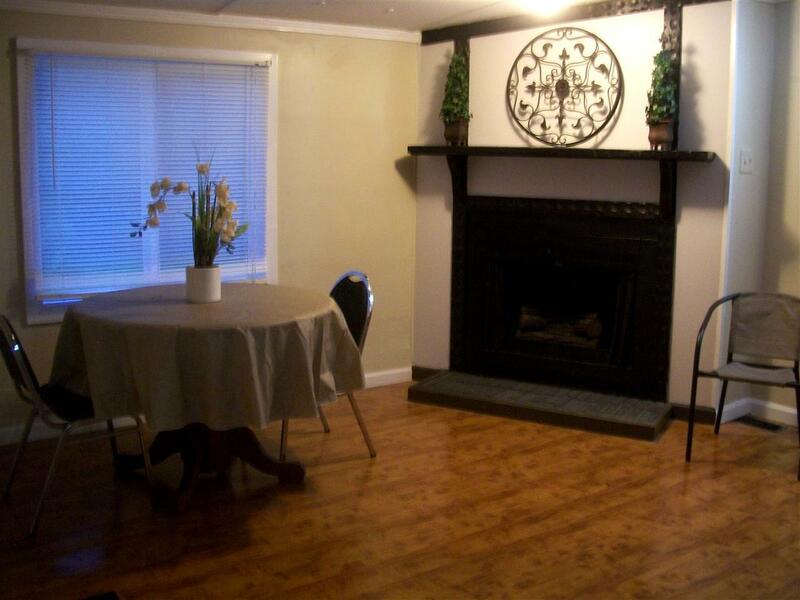 Opposite the living room, there are two additional bedrooms, a large den with new carpet, and two more very nice full baths (including a ceramic tile shower). 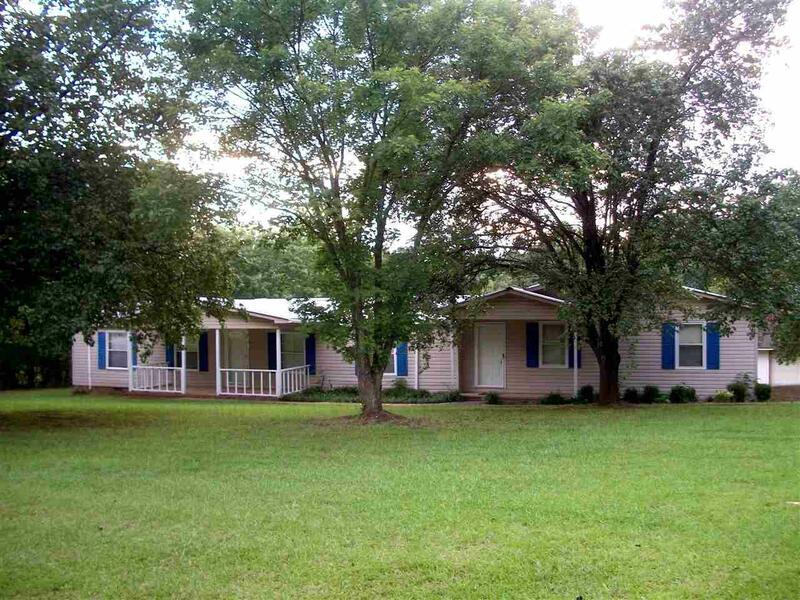 Constructed in 1991, the 24' X 30' addition houses the spacious den and a large bedroom with triple closets. The property includes the detached 4-bay garage/workshop with 220 power supply; one of the bays could accommodate boat/RV storage or used as a great workshop area (the detached 1819 Sq Ft Gar/Workshop is to be sold "as is"). There is another set-up with electricity available and additional septic tank on rear of property. 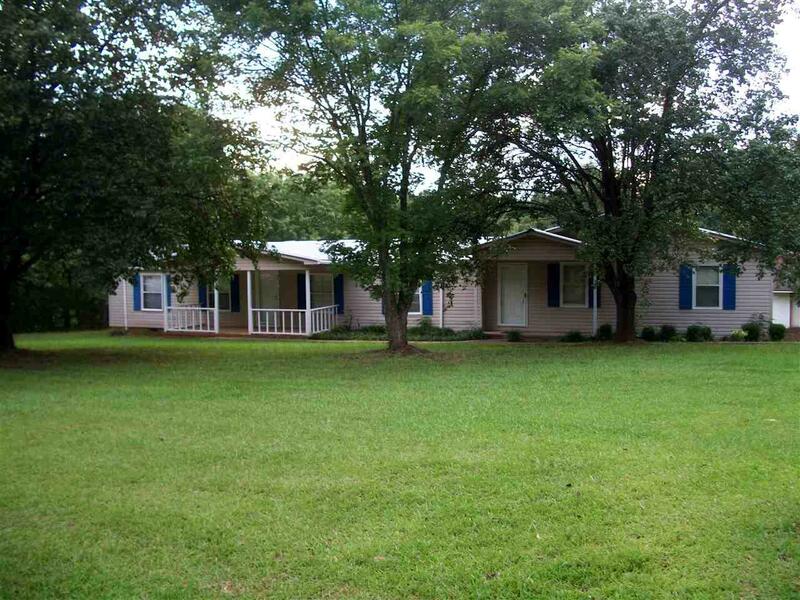 Peaceful, country living convenient to I-85. Award Winning Spartanburg School District Three! Listing provided courtesy of Coldwell Banker Caine.